Ohio’s quaint towns and beautiful landscapes make a picturesque backdrop for a romantic getaway. 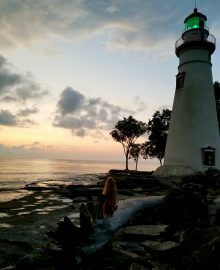 Some of the best spots to spend quality time with your beloved are along the shores of Lake Erie. Keep reading below for 19 unique ideas to enjoy a Sandusky, Ohio romantic getaway! 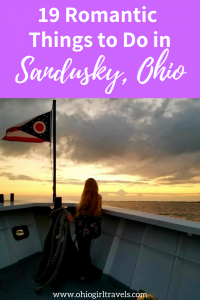 Nestled along the shores of Lake Erie, Sandusky has been a popular vacation spot since the late 1800’s. 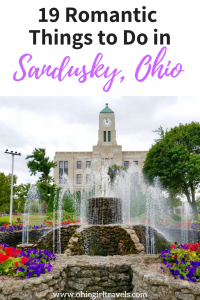 Celebrating its bicentennial this year, Sandusky is experiencing a renaissance, making it a great Ohio weekend getaway. 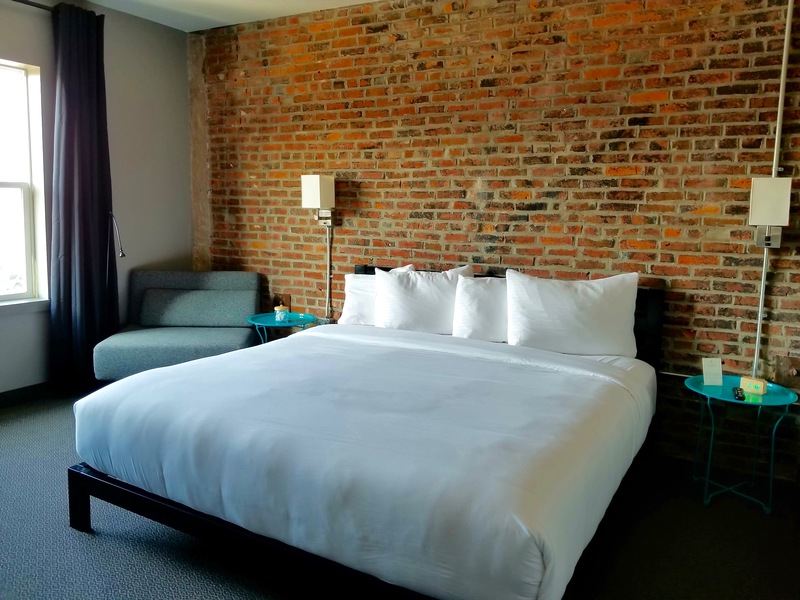 Located on the city’s historic waterfront, Hotel Kilbourne is Sandusky’s first boutique hotel. Featuring nine sleek and modernly designed rooms with a city or waterfront view. Cozy white luxury bedding, Nespresso machine, mini-fridge, free-Wi-Fi, flat screen tv and Molton Brown bath amenities, makes a room at the Hotel Kilbourne the perfect retreat for couples after exploring Sandusky. 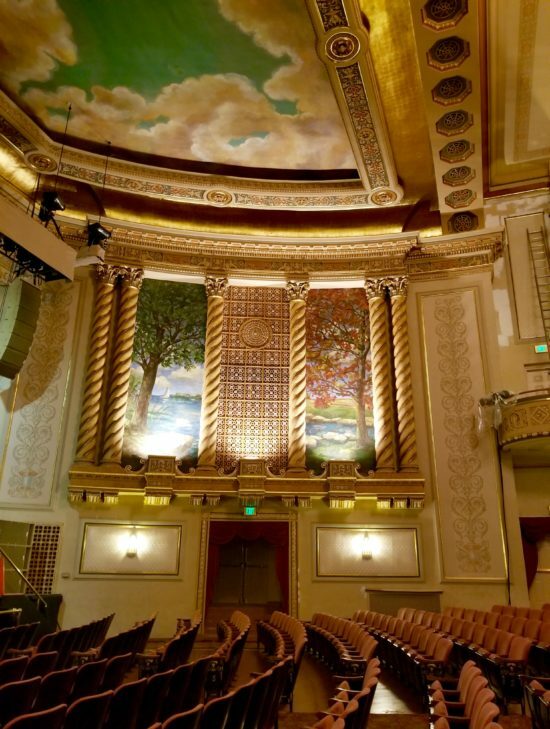 There are plenty of things to do during your Sandusky, Ohio romantic getaway. 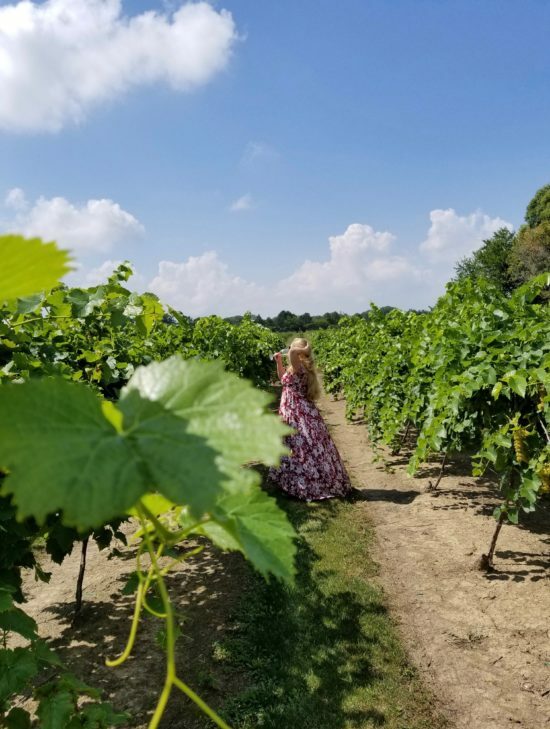 From adventure sports to historical tours to eating your way around town or visiting a local winery, there is something for every couple in Sandusky making for the perfect Lake Erie romantic getaway! 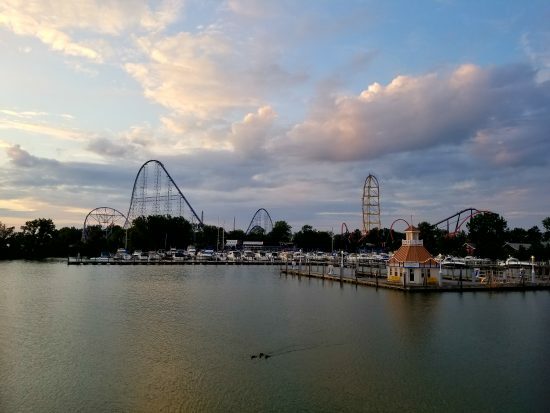 If you are a thrill-seeking, adventure loving couple, then check out these adventures awaiting you in Sandusky. As Sandusky’s only rock climbing wall, race your partner 32ft. up to the top! 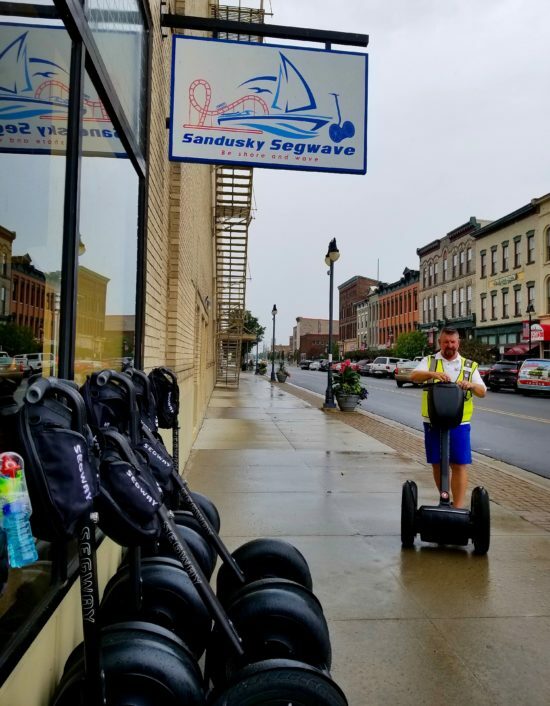 As a fun alternative to a walking tour, take a guided Segway tour of Sandusky’s attractions and ride along the waterfront. Get the best views of Lake Erie and Cedar Point when floating high above the water together in a parasail. Parasailing is seasonal (May-September). 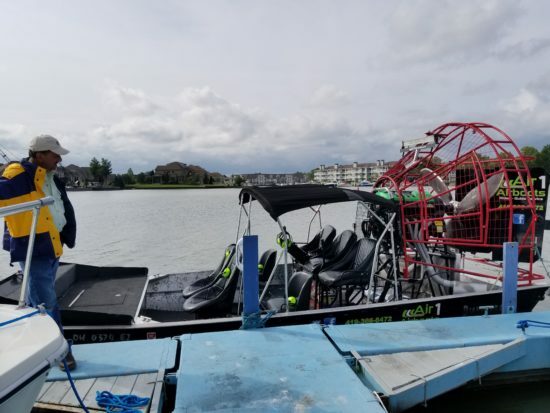 Take a thrilling airboat ride of Lake Erie and Sandusky Bay from Air 1 Airboats. Airboat rides are seasonal (May-September), but they do offer ice fishing excursions in the winter. 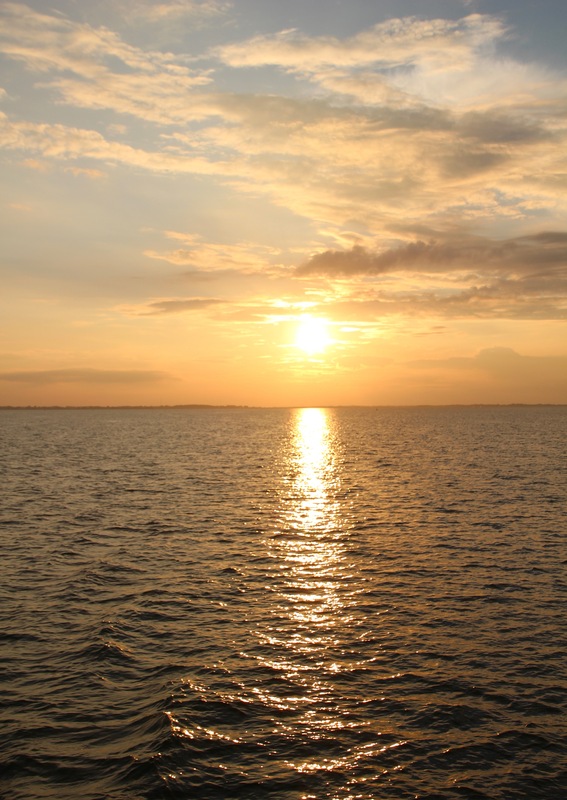 Make some waves and cruise the open waters of Lake Erie with your own personal watercraft. Enjoy the beauty of Lake Erie’s shorelines with a hike at Sheldon Marsh State Nature Preserve. Known as the “Roller Coaster Capital of the World,” Cedar Point won’t disappoint adventure seekers. Experience the thrill of one of their 18 world-class roller coasters and numerous other fun rides. 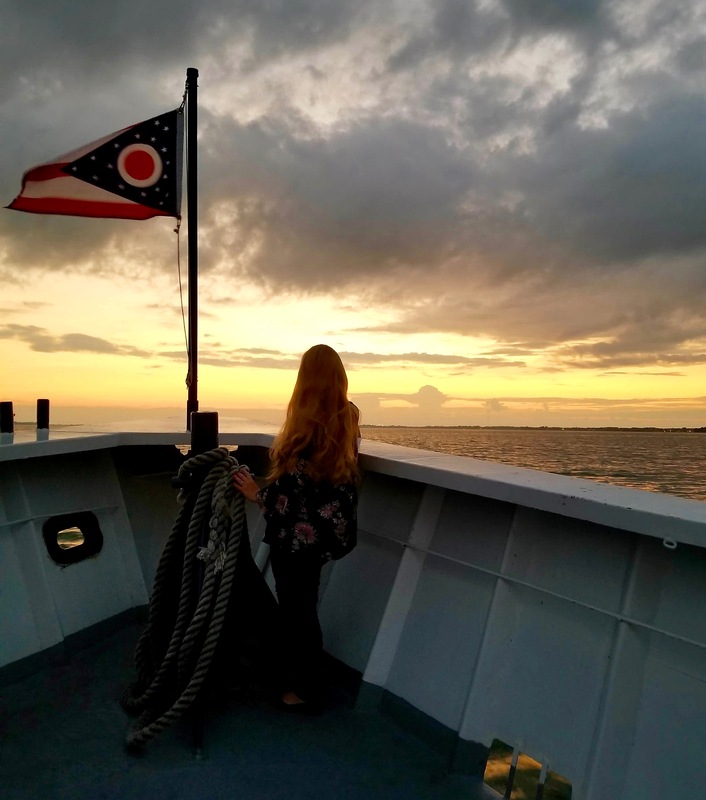 Enjoy the beauty of Lake Erie on a relaxing sunset cruise aboard Goodtime I. Snuggle up with your partner to watch the sunset over the lake while enjoying live relaxing music, snacks and beverages (available to purchase on board). Cruises are seasonal, check website for more information. Renting a stand-up paddleboard or kayak will allow you to enjoy the water at a slower pace. Whether you’re a beginner or an expert, Paddle & Climb will comfortably outfit you and your loved one for a relaxing day on the water. 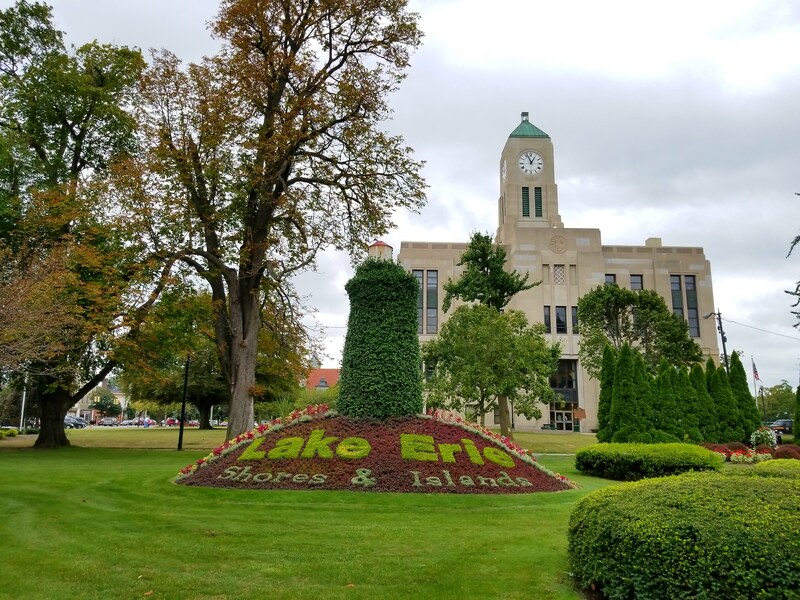 Take a romantic stroll hand-in-hand with your partner along the shores of Lake Erie and Sandusky Bay. Established in 1818, Sandusky has two-hundred years of history to explore. 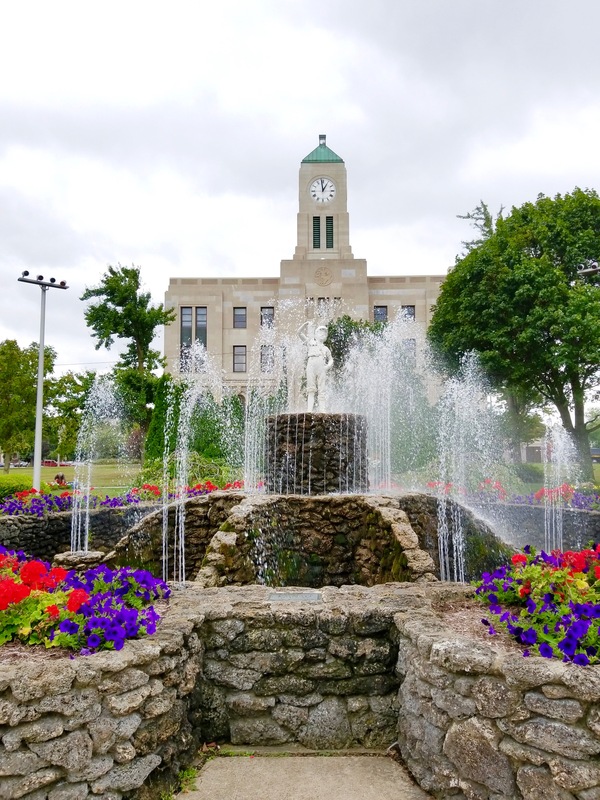 Take a self-guided walking tour of Washington Park, Downtown Sandusky and spots in Sandusky which played an active role in the operation of the Underground Railroad. Explore the maritime history of Sandusky and Lake Erie with a visit to the Maritime Museum of Sandusky. Built in 1821, Marblehead Lighthouse is the oldest continuous operating lighthouse on all of the Great Lakes. Explore the Keeper’s House, Lifesaving Station and the Lighthouse (all buildings are open seasonally, May-September, the park grounds are open year-round). *I find the lighthouse even more romantic just before sunrise. It’s the perfect spot to watch the sunrise over the lake! 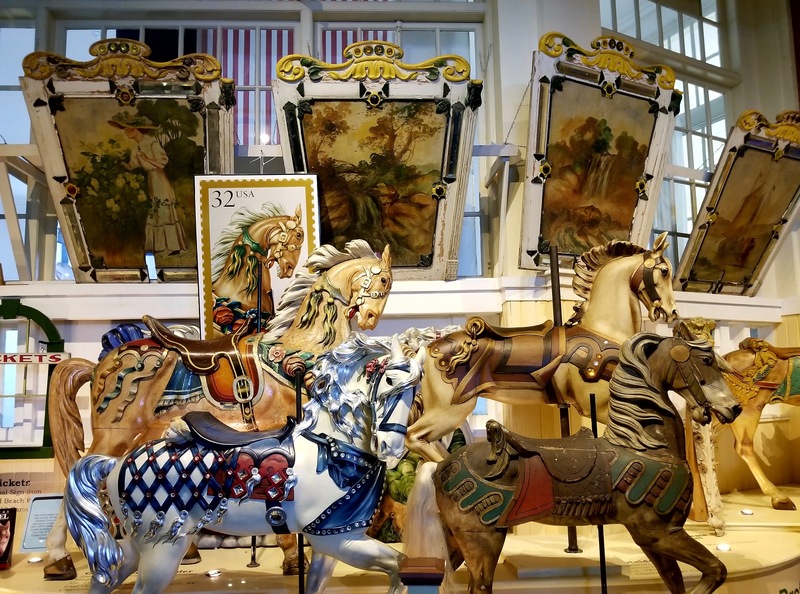 Located in the former Sandusky Post Office (which is now on the National register of Historic Places), the Merry-Go-Round Museum is home to exquisite and rare carousel figures, dating back to the late 1800’s. Visitors can also take a ride on the historic 1939 Allan Herschell Corporation Merry-Go-Round. Watch a theatrical or musical performance in the historic 1928 Sandusky State Theatre. As Sandusky’s unofficial mascot, the “Boy with the Boot” statue first made its appearance in 1895. The original statue is securely housed in City Hall, but the bronze replica still remains an iconic symbol of the town. 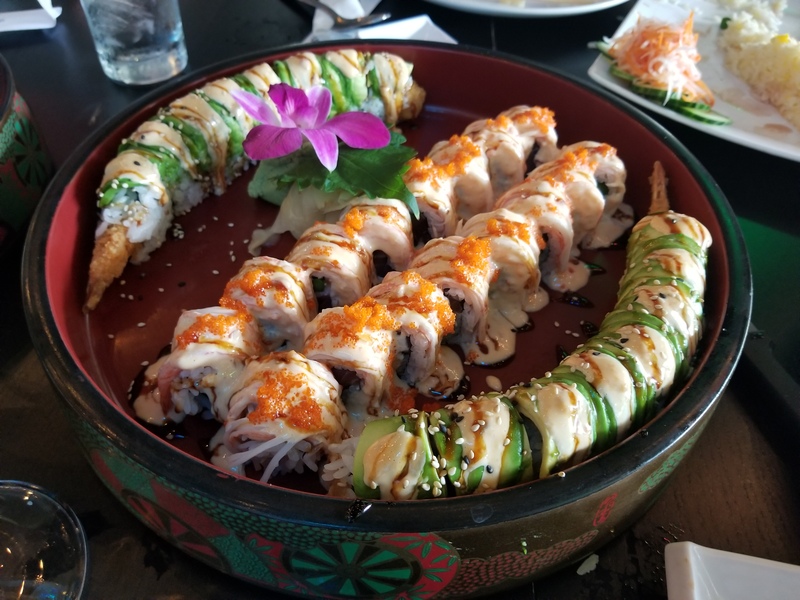 From local flavors, seafood, ethnic foods to fine dining, foodies will be delighted with the delicious restaurants in Sandusky. Sometimes the best way to unwind after a long day exploring a new place is by sipping on a drink at a local bar, brewery or winery. 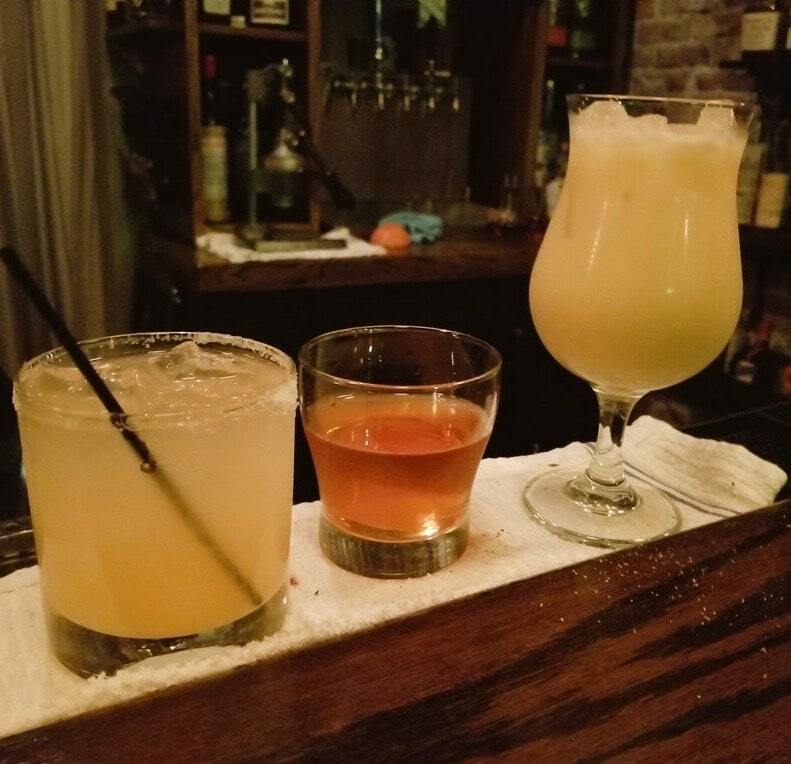 Sandusky has several options for nightlife and great places to savor a cocktail, craft beer or local Ohio wine. With a picturesque shoreline, thrilling adventures, historical tours, delicious culinary scene and fun nightlife, why not start planning your Sandusky, Ohio romantic getaway? PIN THIS POST TO YOUR BOARD BY CLICKING ON A PIN!